If you are in the public eye, you will appreciate our experience with painting and wall covering world-class venues. 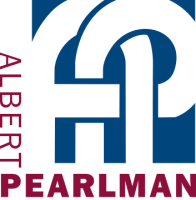 Albert Pearlman Inc. understands and creates those special touches that distinguish legendary theatres and famous stadiums. From laying gold leaf to hand-painting intricate rotundas, we have the tools and the skills to enhance any arena.